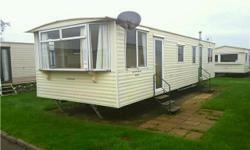 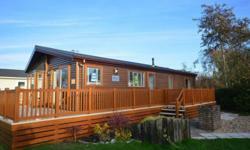 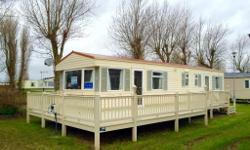 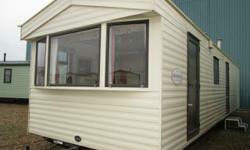 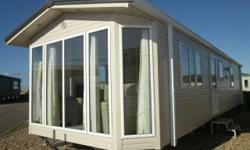 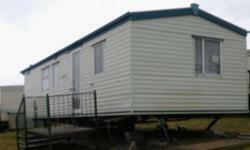 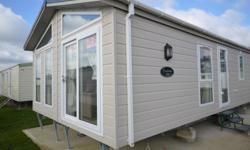 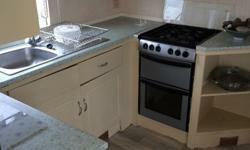 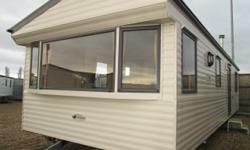 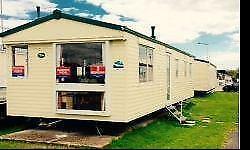 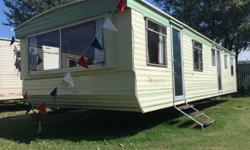 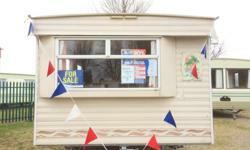 12ft 2 bedroom holiday home clacton, caravan, essex, cheap with site fees! 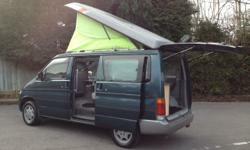 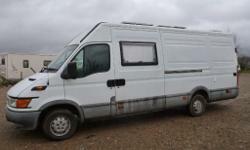 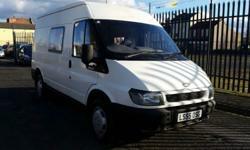 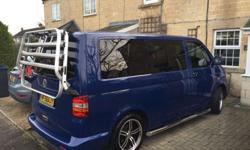 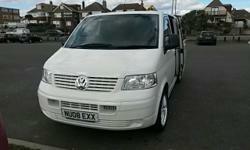 2008 VW Transporter T5 6 seater. 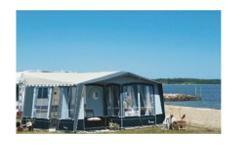 With Rock n roll bed. 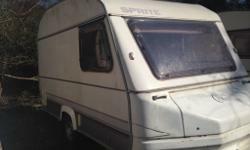 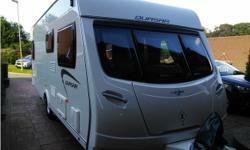 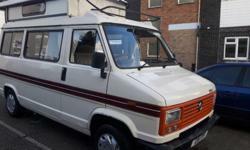 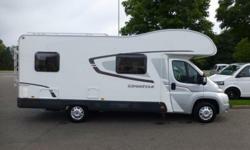 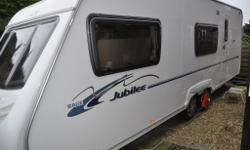 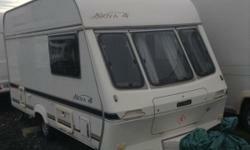 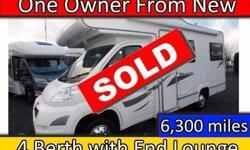 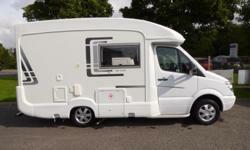 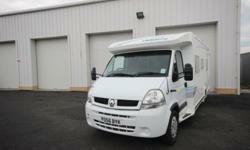 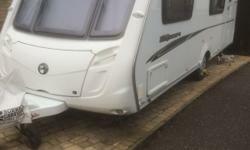 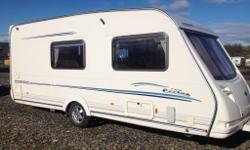 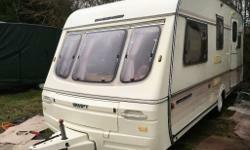 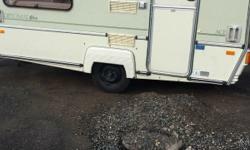 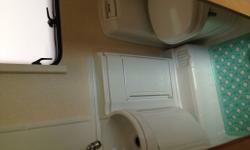 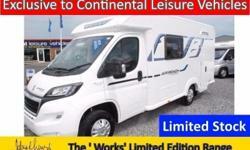 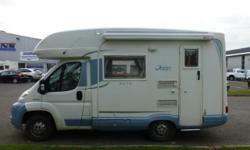 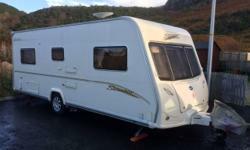 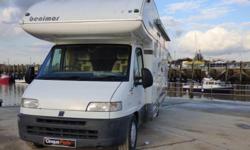 Lunar Champ 520 4 berth motorhome with u shaped lounge for sale BIG REDUCTION!!! 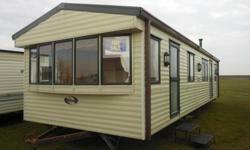 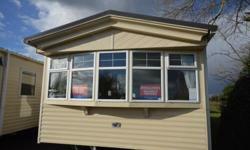 2006 SENATOR OKLAHOMA BAILY SERIES 5 WITH MOVER AND 2AWNINGS ONE FULL SIZE THE OTHER A PORCH.